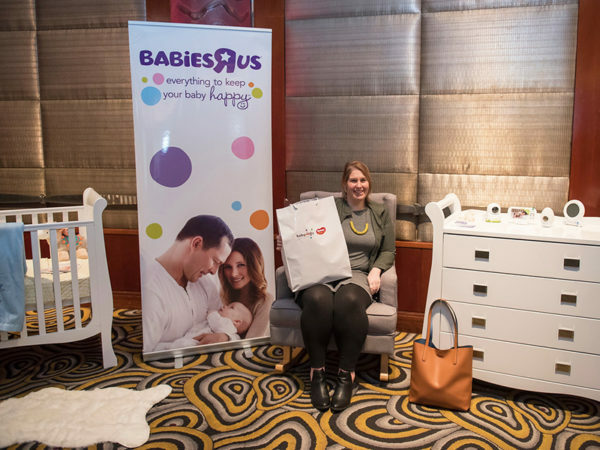 Hands up who won gorgeous prizes at our Melbourne baby shower! 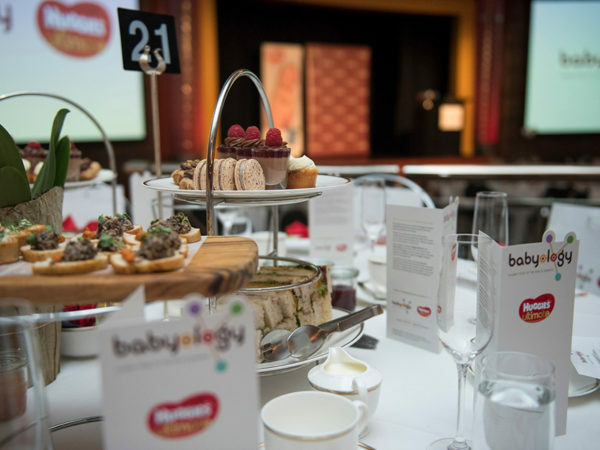 After a spectacular day of baby shower celebrations with our gorgeous mums last weekend, some mums and mums-to-be were lucky enough to be win thousands of dollars worth of prizes, thanks to our fabulous sponsors of the Babyology Baby Shower High Tea with Huggies at Melbourne’s glorious Park Hyatt. The ballroom was full of excited guests who indulged in delicious treats as they were showered with goodies in their Babyology gift bags. 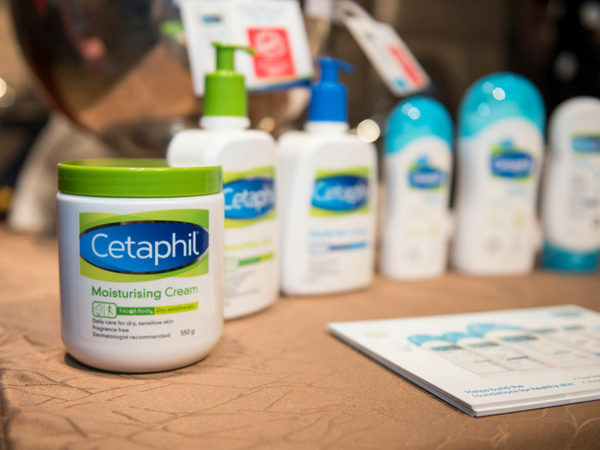 As well, some leading brands gave away thousands of dollars worth of baby and maternity products at each of our two sittings on the day. Congratulations to all our lucky winners! All expecting mothers know that there’s a lot of STUFF that comes with having a baby – and our friends at Babies R Us know better than most what mums need. So they offered two lucky mums store gift vouchers, and another two mums Park Hyatt spa vouchers. Want to join us for our next baby shower event? What a fantastic day! We’re so happy to have presented another sold-out high tea. If you’re a Sydneysider, we will be back in Sydney on Sunday 25 June, at midday and 3pm. Book your tickets now, so you can be part of the fun. We can’t wait to see you there!